Other wishes such as the type of funeral you wish, organ donation, access to your online accounts such as Facebook, Twitter etc. So, a Will need not contain only assets it can contain directions, views, instructions and more. What happens if you don’t leave behind a Will? Now, India has many complex laws that govern different communities, family structures and businesses. In the absence of a Will, your assets will be disposed according to the Succession law applicable to you i.e. The Hindu Succession Act if you are a Hindu, Sikh, Buddhist or Jain, The Indian Succession Act if you are a Christian or Parsi and the Muslim Succession Act if you are a Muslim. The Succession laws specify what proportion of assets will be passed on to defined heirs. This disposition may or may not be in accordance with your wishes. Research shows that almost everyone makes the wrong assumption over who would automatically benefit if they don’t write a Will. Hence you see, you need to write your Will with caution because a Will is a simple thing but Will writing need not be. 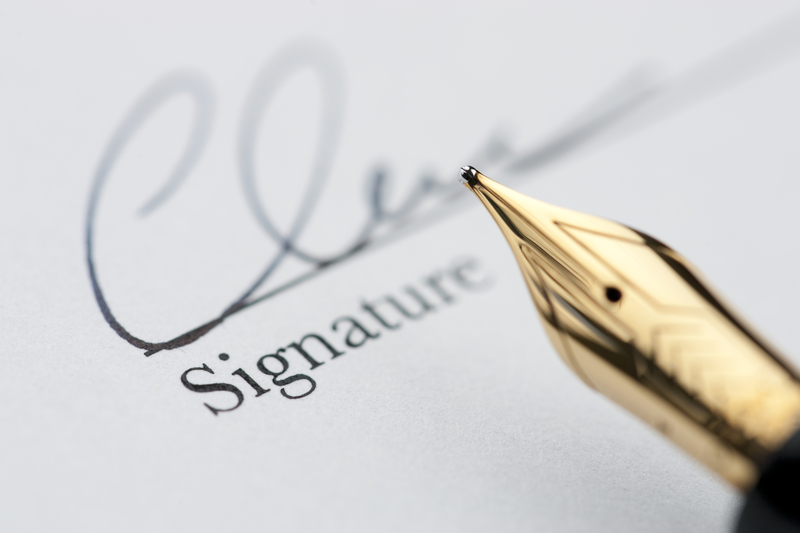 Professional Will writers can help ensure that your Will is legally valid and written as per your wishes. Why get a professional Will writer? Awareness of common mistakes in Wills that can turn them invalid. We will listen carefully to your needs and wishes to ensure effective implementation of your wishes. We will help you choose the best options based on our years of experience and the latest legal developments.